Harry Potter is back in Fantastic Beasts and Where to Find Them! No, wait, this isn’t The Cursed Child, though it is filled all of your favorite Harry Potter characters! Ok, maybe not, but you might recognize a few names here or there. 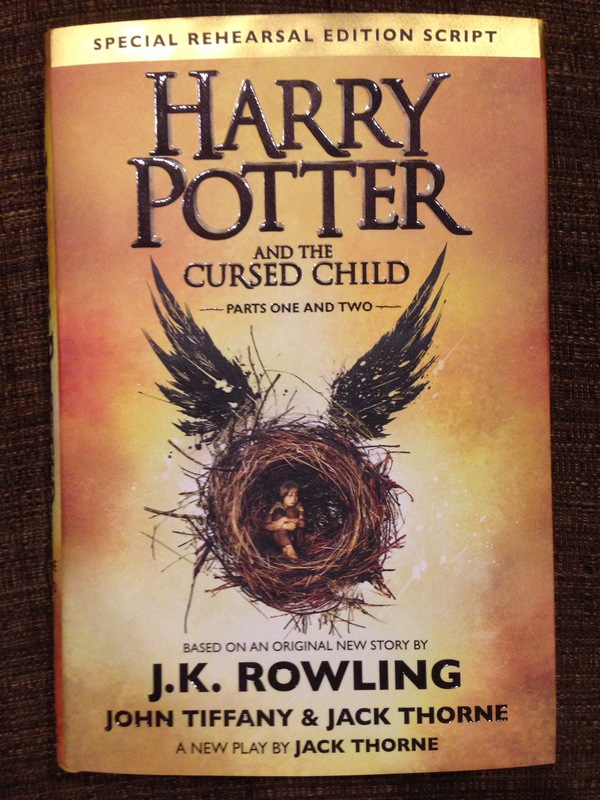 But it is set in the beloved world of J.K. Rowling’s Harry Potter series! Well alright, it’s actually set in the 1920s in New York, filled with unfamiliar magical slang and completely foreign to both our protagonist and to viewers. Still, this is the Harry Potter spinoff that everyone has yearned for since the series concluded! No, it’s not? So why should anyone care about Fantastic Beasts and Where to Find Them, when it seemingly lacks everything that audiences grew to love about the Harry Potter saga? For starters, it’s an exciting, dark, fun, funny, emotional, and immensely creative film set in a rich and fascinating world that is strong enough to stand on its own. It deepens and broadens the Harry Potter universe, showing us previously unexplored aspects, locations, and eras of the wizarding world providing new insights and a greater context for the events that shaped the life of the Boy Who Lived. And it kicks off a five film series in a way that’s far more topical, political, relevant, and just more interesting than any of the Harry Potter films that came before (matching the tone of the later books much more closely than the movies). And most importantly to me at least, this is the story that J.K. Rowling wanted to tell, that she thought would be the most compelling way to expand and explore the universe she created. As far as I’m concerned she was right, and I can’t wait to see more. I’m currently traveling, which is why I haven’t gotten around to posting more in-depth looks at the two trailers I posted last week (or any of the other articles I have in the works), but I didn’t want to pass up the opportunity to share another new trailer with you. 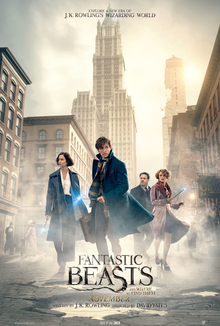 We got a teaser a while back for Fantastic Beasts and Where to Find Them, but this latest trailer gives us a much broader look than we got before. Take a look at it below and let me know what you think! I’m really impressed by the look of the trailer, which feels like it’s a part of the Harry Potter universe while still feeling substantially different. I’m intrigued by Newt Scamander’s magic briefcase, which definitely feels like something J.K. Rowling would come up with, taking something so ordinary and making it a source of wonder and humor. I’m not at all surprised that Warner Bros. really hammered home the Harry Potter connection in this trailer with the Dumbledore references and the new take on John Williams’ theme from the first film. Given the backlash to Batman V. Superman it’s no surprise that they’re eager to drum up enthusiasm for a different, beloved franchise. It’s a smart move, but we’ll see how well it works in the long run. I’m not 100% convinced that the general public is super enthusiastic about a Harry Potter story without any of our beloved characters from the books, even if J.K. Rowling is the one writing it. I’m on board, but as far as spinoffs go, I don’t think Fantastic Beasts will be able to compete with the likes of Rogue One. But what do you think? Albus, Rose, Hugo, and Lily laughed. He had never told any of his children that before, and he saw the wonder in Albus’s face when he said it. “He doesn’t mean it,” said Hermione and Ginny.